We are aware that some users are experiencing difficulty logging into the PSN. We will update this article with any changes that occur in regards to this issue. Thank you for your patience. With these issues, expect to have trouble logging in to the PlayStation Network, as well as accessing the Holiday Sale and Flash Sale deals on the web store. Thinking of having a little bit (or a long session) of gaming this Christmas Eve on your PlayStation console? Well, unfortunately, there appears to be a monkey wrench to your gaming plans, as various users from both NeoGAF and Reddit have posted that the PlayStation Network seems to be down. Bear in mind that some people are saying that they’re able to go online, but there seems to be connection issues for some reason. Others are reporting that they can log in with no issues, so it’s not a worldwide PSN outage — at least not yet. We are having a higher traffic than usual, thank you for your patience. We are aware of this issue and our Team is working hard to fix it as soon as possible, thank you for your patience. We’ll make sure to keep you updated if things get worse. If you’re one of the many affected by the downtime, why not read our “Best of 2014 Game Awards” coverage to pass the time? 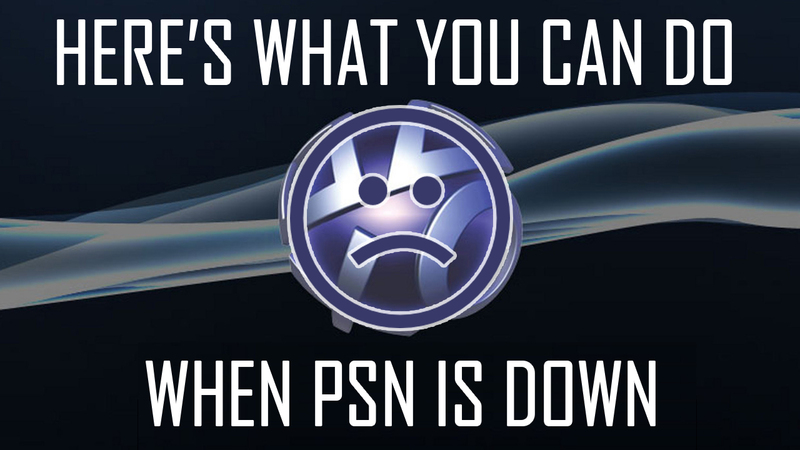 Is PSN down for you? Did Sony’s “fix” solve the issue?